p 229; location based on SSN last known residence. Find A Grave Memorial# 104818034. Biography* � Cora Alice was the daughter of James Cope and Nancy Gillespie (Culpepper) Bradford. She was born and spent her early years in Grant Co., AR where she was noted with her parents in the 1900 census records of Sulphur Township. 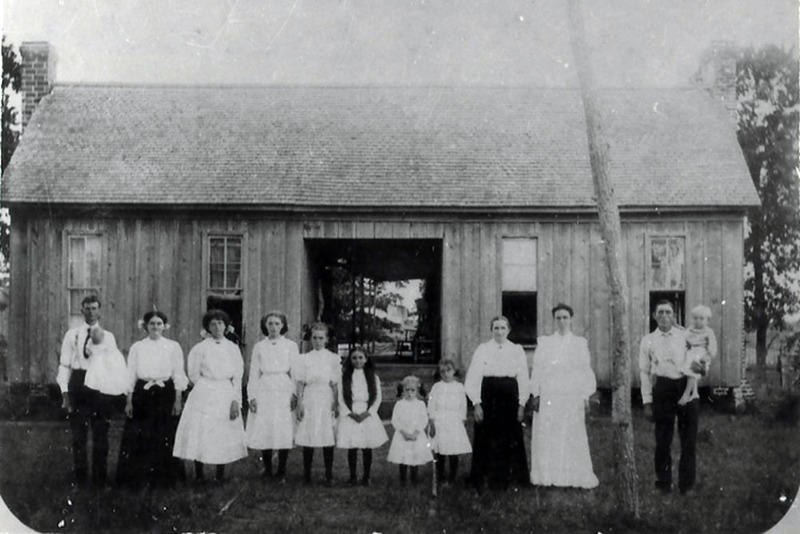 Based on the birth locations of the children, Cora's parents moved the family moved to Hopkins Co., TX around 1902 when Cora would have been about nine years old. Mrs. D. W. (Lavyn Wright) Sisco wrote 3 that Cora and her younger sisters "could plow with mules as well as any boy." 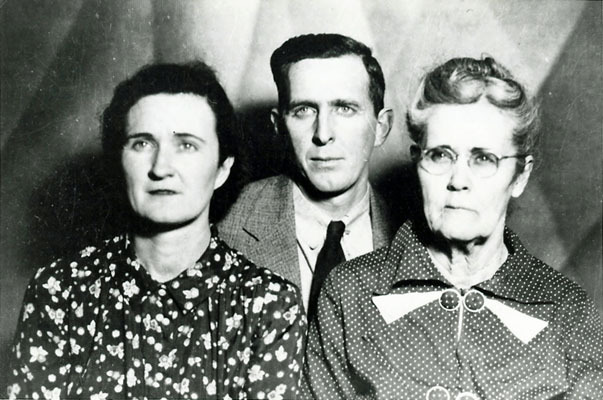 Biography* � Eva Leona was the daughter of James Cope and Nancy Gillespie (Culpepper) Bradford. 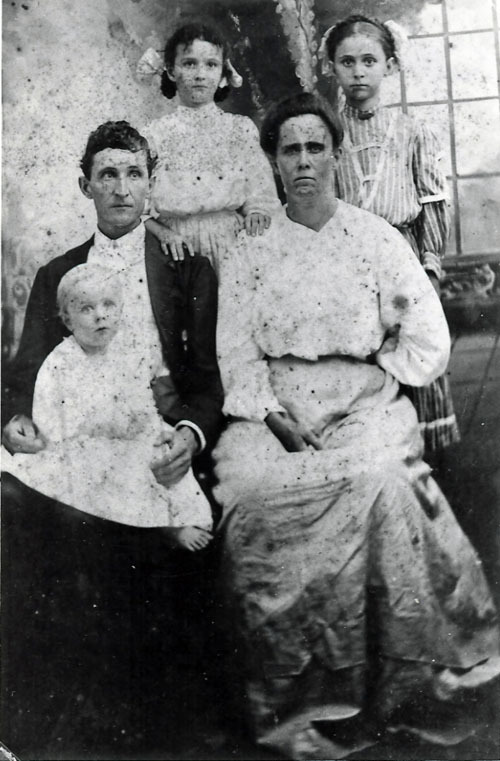 Although she was born in Arkansas where she was noted with her parents in 1900 Grant County census records of Sulphur Township, her parents apparently moved the family to Hopkins Co., TX when she was about seven years old and this where she was noted with her parents in 1910 census records.